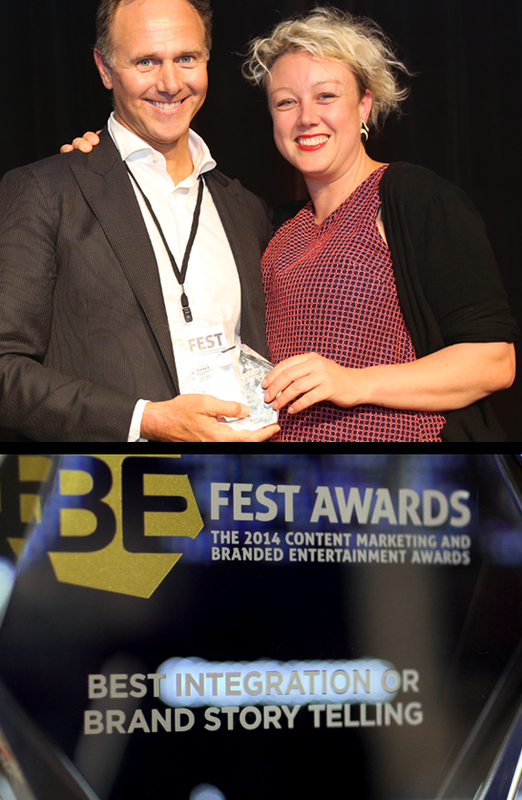 The GE “Twin Miracles” film as a part of GEreports won Gold at the 2014 mUmBRELLA Branded Entertainment Festival in the Best Integration or Brand Story Telling category. This project is one that we really felt matched our vision of what brand story telling could and can be, so we’re (quietly) bit chuffed to say the least. A really (really) big thank you must go to multidisciplinary brand agency The One Centre. Thank you for the opportunity, we love collaborating with such a strategically and artistically talented bunch! It’s always a pleasure to take these journeys and work on things that matter with you guys. It was such a privilege (as always) to work again with GE, a company that has an endless list of amazing stories to tell (gereports.com.au) and the belief in brand story telling to share them. Lastly and most importantly thank you to amazing people of The Children’s Hospital Westmead and Emma & Ben Caisley. The staff at the hospital do an extraordinary job day in and out looking after the most fragile lives imaginable. Emma & Ben let us into their lives to tell the story of Ethan & Noah with such openness and honesty it’s clear they hold a pretty deep affection for what the hospital does. It was a privilege to let us tell your story. Honestly the to win Gold in this category was a surprise – the shortlist was extraordinarily competitive. We were up against The Guardian Australia, Mediacom, The clever Commoner’s and Vice! (See full list below). Adam Howden for his Beautiful DOP Work. and hellofuture’s technical director Adam Sharman for his beautiful craft (and general all round emotional, mental and bearded support).